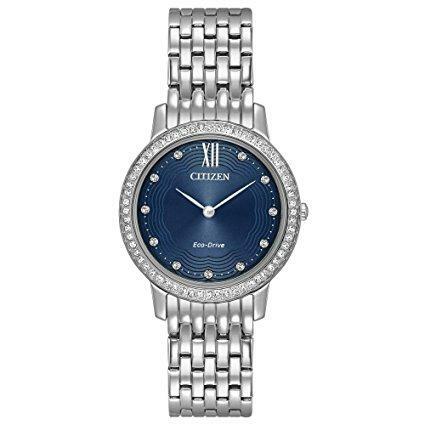 Citizen Womens Watch Silhouette Crystal Collection EM0483-54D. 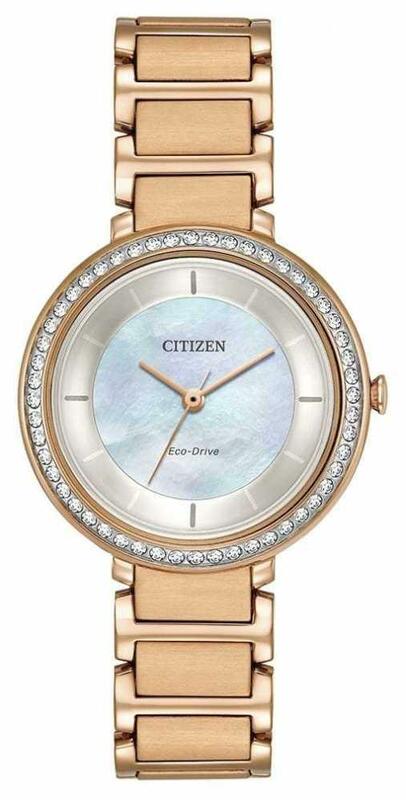 Sparkling crystals encircle the 30mm rose-gold-tone stainless steel case, framing the shimmering white mother-of-pearl dial that is topped by a mineral crystal. 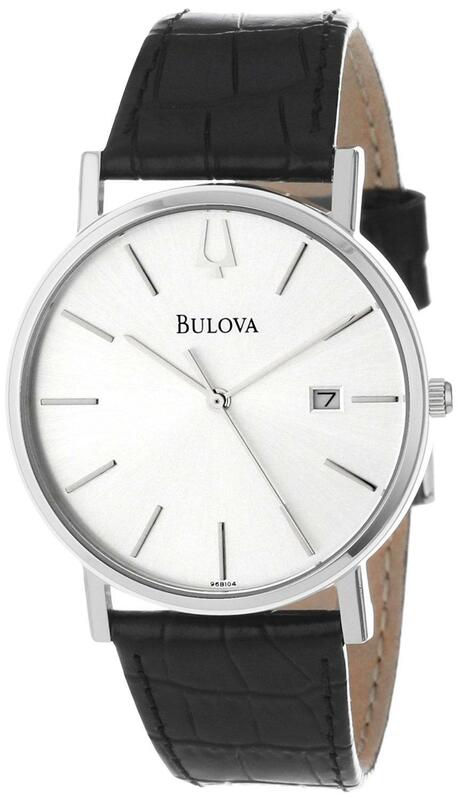 The rose-gold-tone stainless steel bracelet secures with a push-button fold-over clasp. 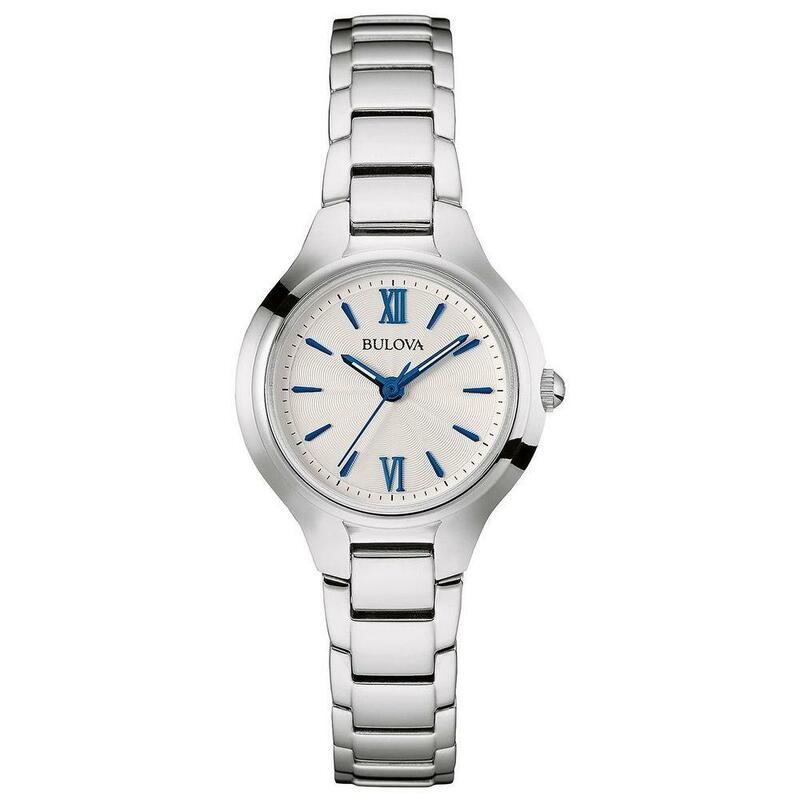 Eco-Drive movement, powered by any light, so it never needs a battery. Five year limited manufacturers warranty.